Alternative text provides a textual alternative to non-text content in web pages. It is especially helpful for people who are blind and rely on a screen reader to have the content of the website read to them. 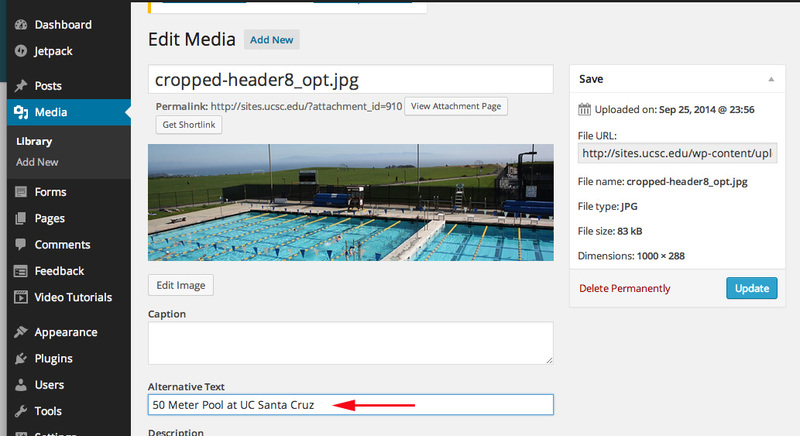 When editing an uploaded image, the ALT text field appears beneath the image. 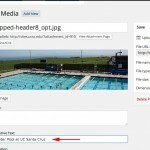 When inserting an image on a page, the ALT text field is on the right side. 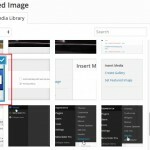 If image is active (image link, image button, image map area), then the text alternative should be the function of the image, what the image does, where the link goes. If image is text, then the alt text should (usually) be the same as the text in the image. If image is complex as they are in maps, graphs, and charts, use a technique to convey the complete meaning. Some possibilities are to provide on-screen a full explanation; access to data that generated the chart, or longdesc link. More information about ALT Text can be found on the WebAIM site.